I liked popcorn as a kid, and then—for reasons I am at a loss to explain—I went through a multi-decade period of not liking it. But now I’m back to liking it again. As long as it’s buttered and seasoned, that is. Or covered with caramel or chocolate or whatever. (Plain, unsalted popcorn is pretty disgusting.) 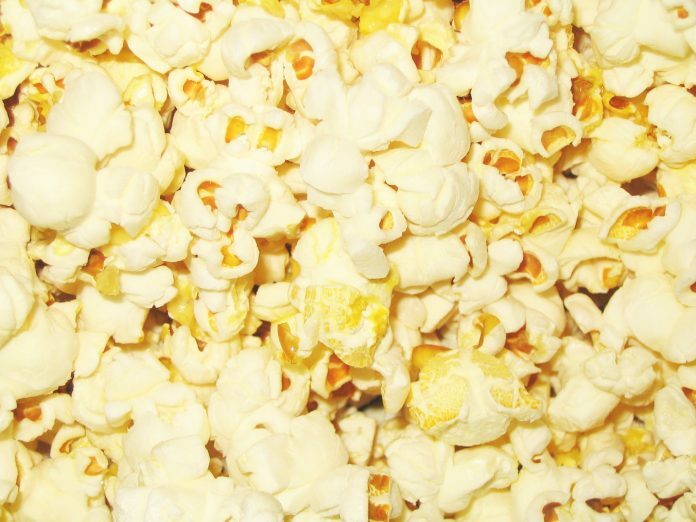 I don’t know why today was designated National Popcorn Day but I do know that movies go really well with popcorn. So head on down to your local popcorn dealership today, and pick up some movies while you’re at it.